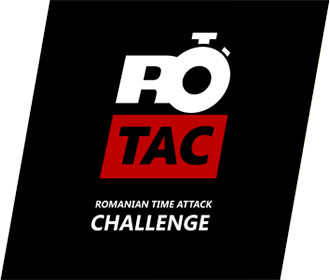 Beat the clock on Romania's first professional race track. ©2019 ROAD Racing Development SRL. All rights reserved.